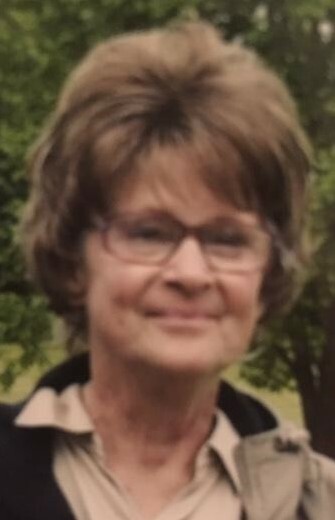 Stephanie A. Woldarek, 74, passed away peacefully January 12, 2019 at the Lantern of Madison. She was born February 1, 1944 in Painesville to Steve and Mary (Klobusnik) Galayda. Mrs. Woldarek was a 1962 graduate of Harvey High School and worked for Woodline Products for many years. Stephanie is survived by her husband, John Woldarek, whom she married December 16, 1967; son, John (Cherie) Woldarek; brother, Steven Wayne (Linda) Galayda; sisters, Nancy King and Ava Christine Sandstrom; grandchildren, Jacquelyn, Anthony and Jacob. In lieu of flowers donations in Stephanie’s memory may be made to Hospice of the Western Reserve, 17876 St. Clair Avenue, Cleveland, Ohio 44110.